Francis Witsenhuysen I became a journalist to share in the wealth of information life offers and to hopefully make some sort of positive impact to readers' lives. I am a lover of the written word, photography, especially when it makes you feel something - which is what i endeavour to do with my stories. 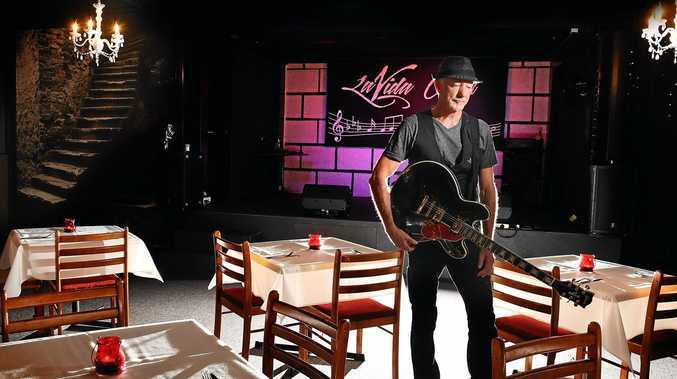 New Jazz bar in Lismore: La Vida Bar and Restaurant owner Kevin Porter will showcase “the finest calibre” of local and traveling musicians after officially launching the the new dinner show La Vida Cellar Sessions at its newly renovated venue – the La Vida Cellar. WITH its classy sit-down jazz club feel Lismore's newest live music venue has been likened to the Basement in Sydney and Melbourne's Paris Cat Jazz Club. Showcasing "the finest calibre" of local and travelling musicians, LaVida Bar and Restaurant officially launched its new monthly dinner show - LaVida Cellar Sessions to a packed house last Saturday night. Since taking over LaVida two years ago, owner and ex-musician Kevin Porter always had a vision for the "vacant, bland" downstairs function room and recently began to transform it into the LaVida Cellar. 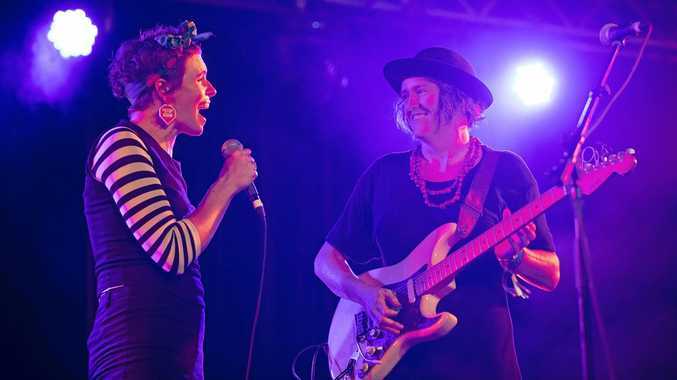 Kevin said the after effects of playing in bands for many years had left him with "an absolute passion for live music" and the "desire to bring more of it to Lismore". "We have set it up acoustically - with the finest front house PA system from acoustic technology," Kevin said. "Even the bands that have played here say they haven't sounded this good anywhere. "We kept it as tasteful and classy as we could and the room seats up to 84 people. People have walked out of here saying they could have been anywhere in the world tonight." Showcasing predominately jazz and blues bands, Kevin sources the artists himself through people he either knows in the music industry, or from shows he's seen or sees. "There is a good variety of musos, the band Living in the Seventies has sold this room out," he said. "The band Midnight Hour played last Saturday and it almost sold out - there were three spare seats. "Most of these guys have played at places like the Brisbane Jazz club." He said it was exciting to fill the gap for a quality sit-down dinner and live music show in Lismore. "The Lismore live music scene is healthy ... it's amazing to now be part of that," he said. "We are trying to keep it reasonably priced at $60 a head for the show and a main course with extra desert and tapas options." The next La Vida Cellar sessions The Ultimate tribute to the kings and queens of soul, featuring the Angela Fabian Trio is on Saturday May, 4, 6.30-10.30pm. Dress code smart and classy. The LaVida Cellar is also available to hire as a function room. Find LaVida Cellar at 178 Keen St Lismore.